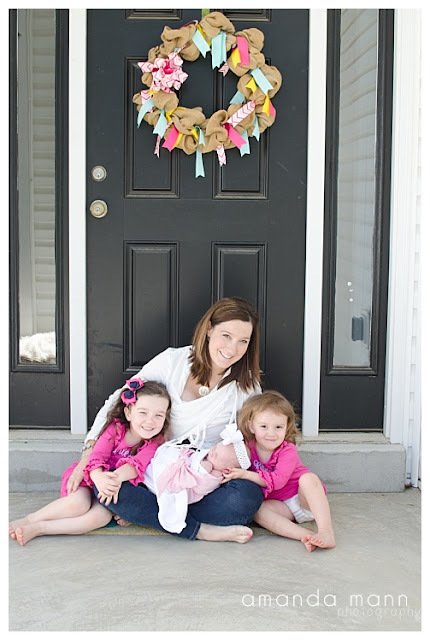 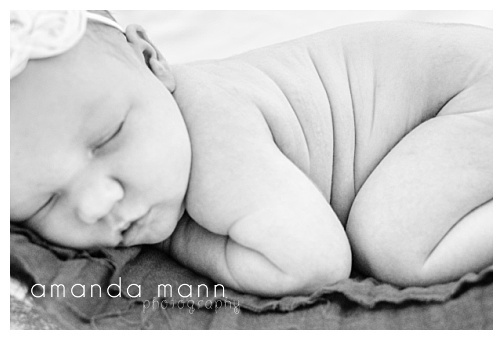 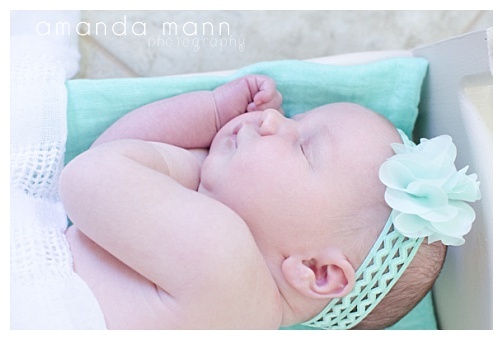 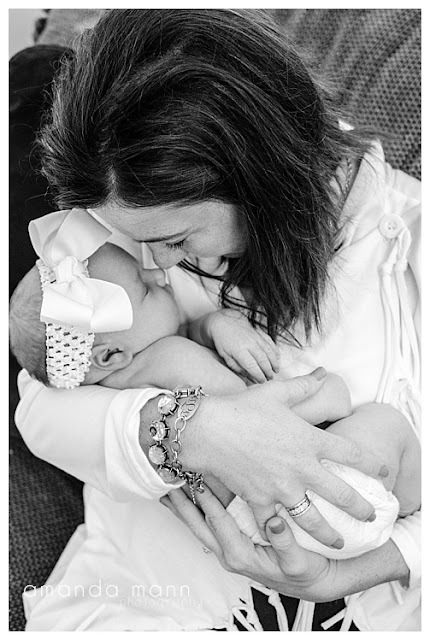 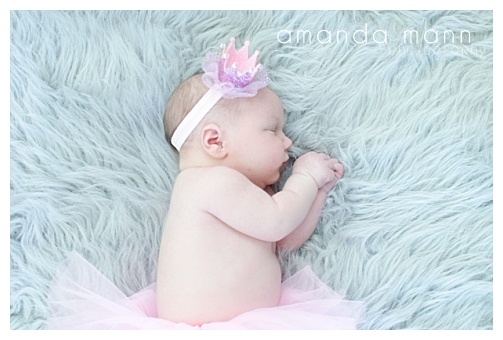 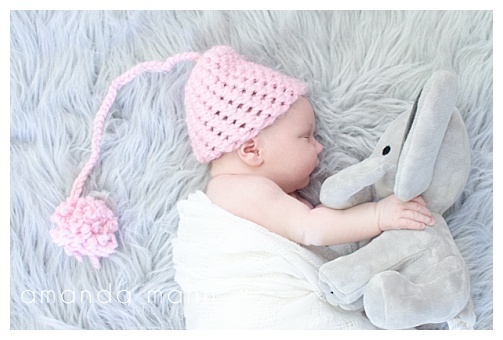 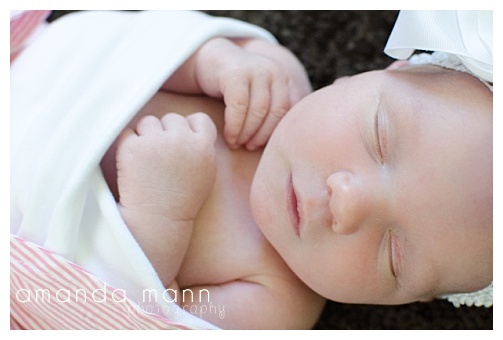 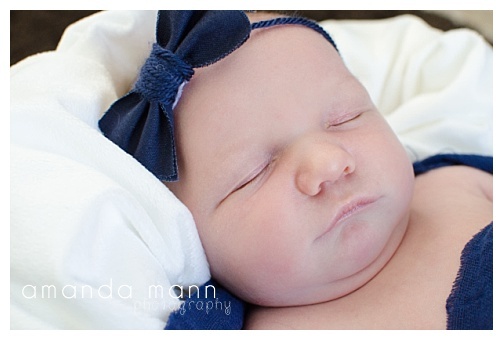 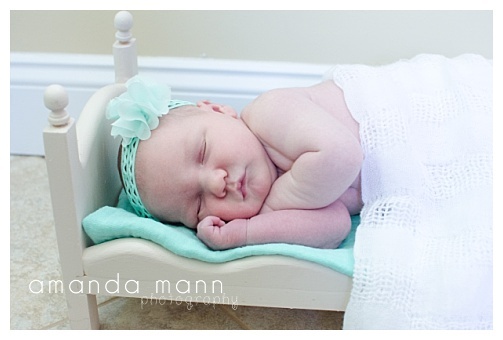 Amanda Mann Photography: Brecklyn's Newborn Session Debut! 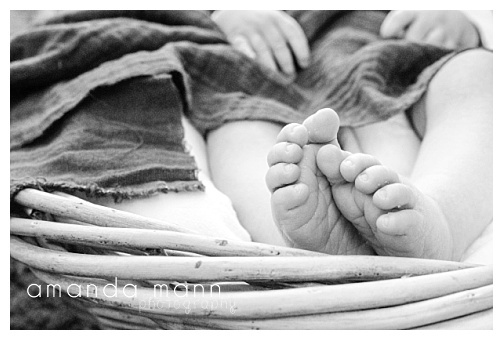 I'm so excited for this family! 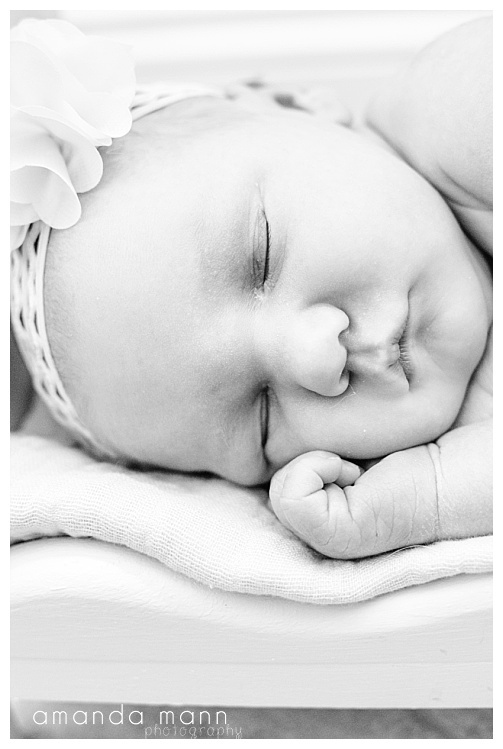 Not only was I lucky enough to photograph the first and second newborn of the family, I am thrilled to photograph the third too! 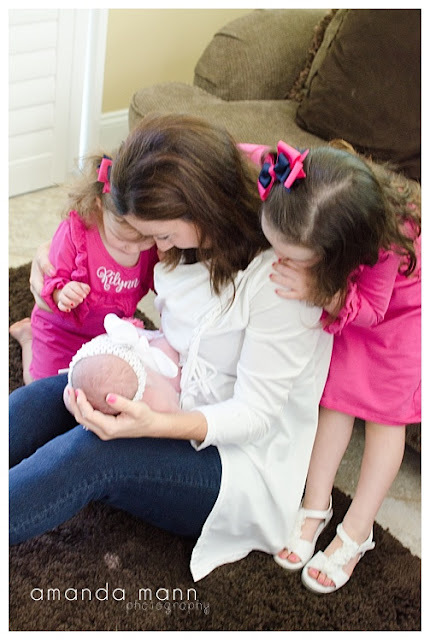 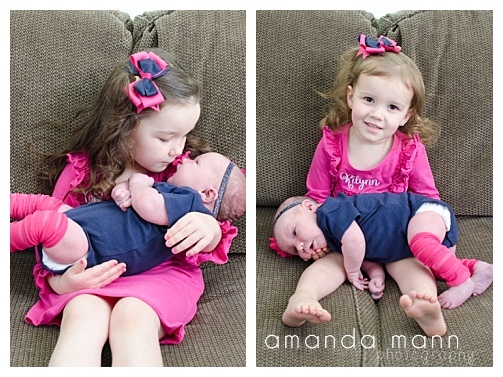 Brynleigh & Rilynn have a new little sister, Brecklyn! 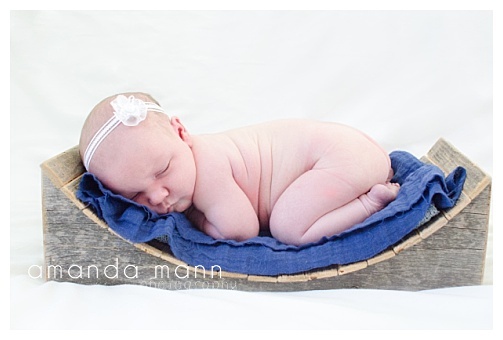 She was so chilled during her newborn session. 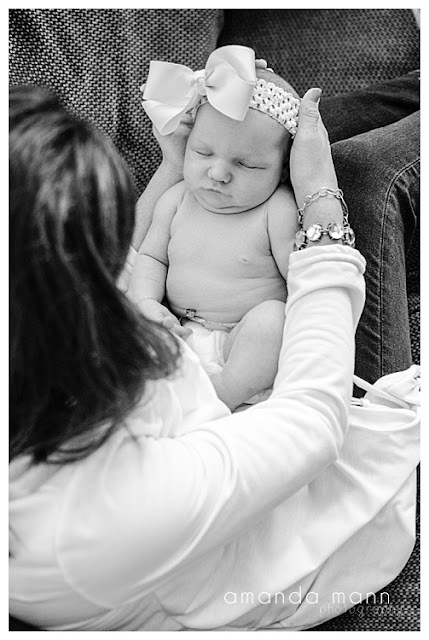 Enjoy a few from the day.